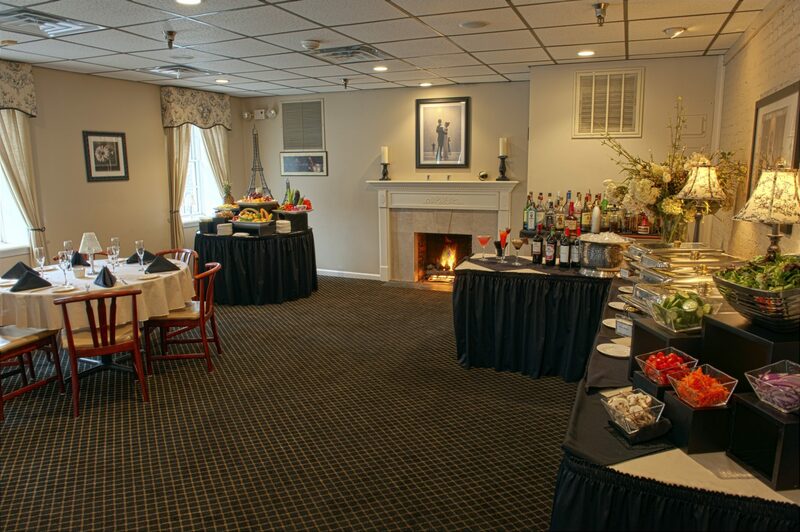 Matthew’s 1600 is the perfect destination for your event. 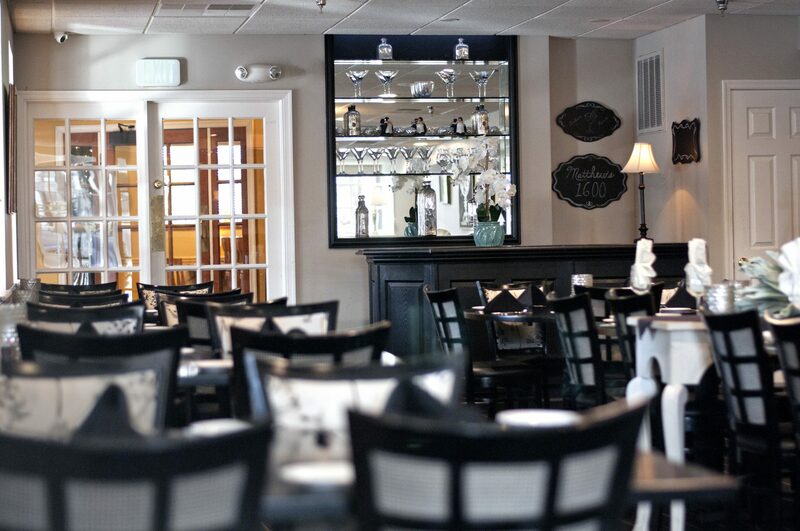 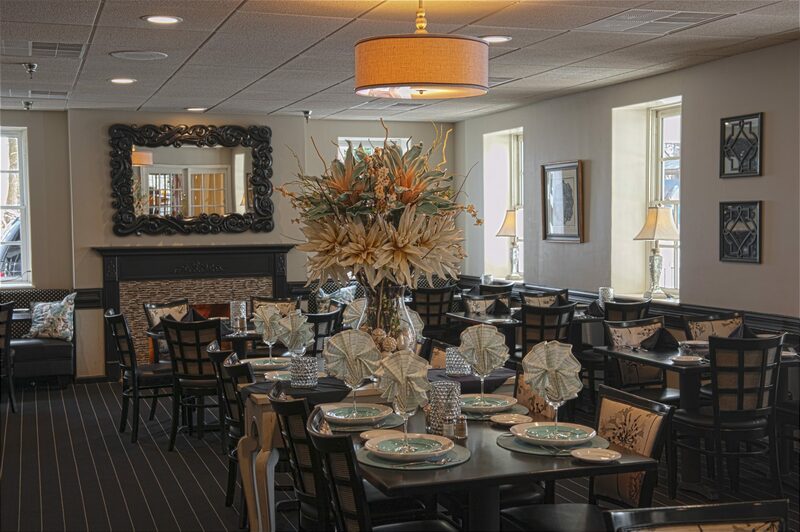 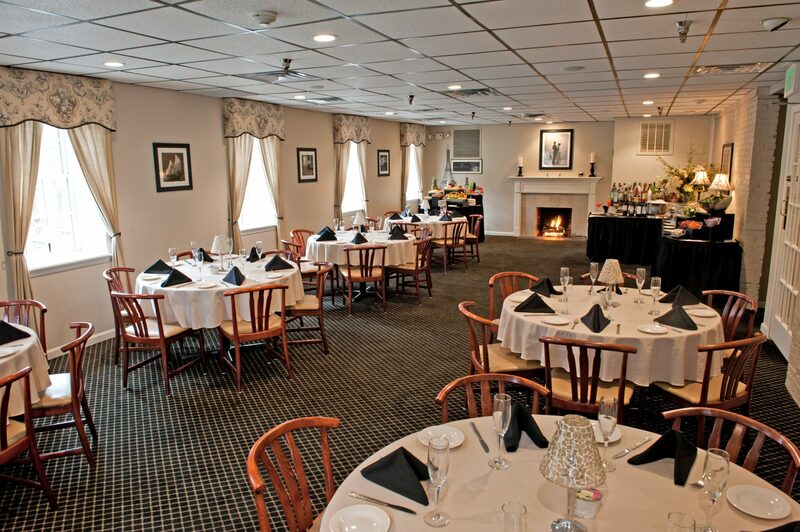 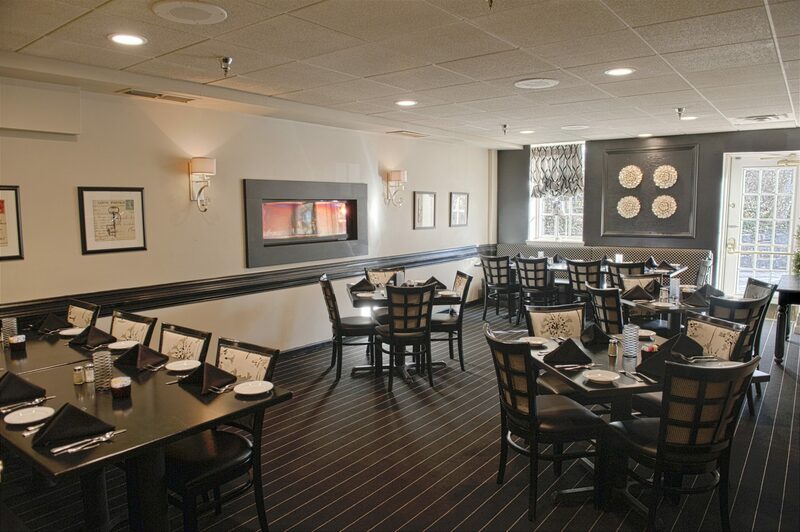 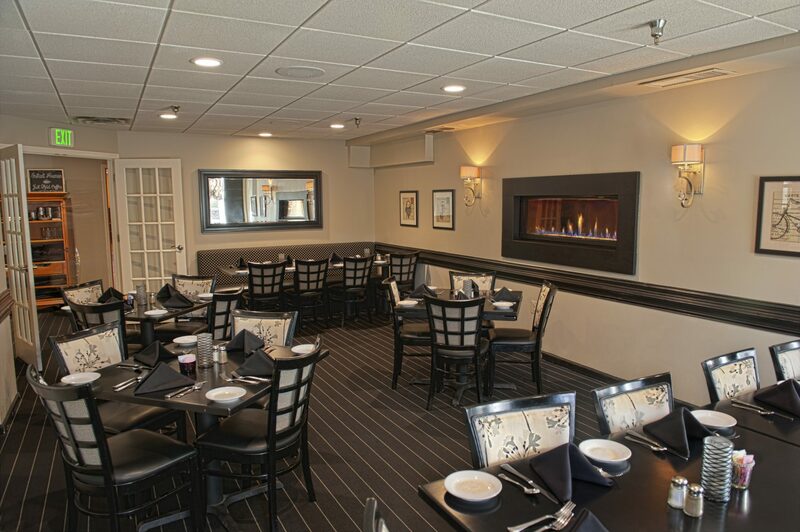 With our private rooms of varying sizes, we can accommodate your intimate dinner party or your 200 guest affair. 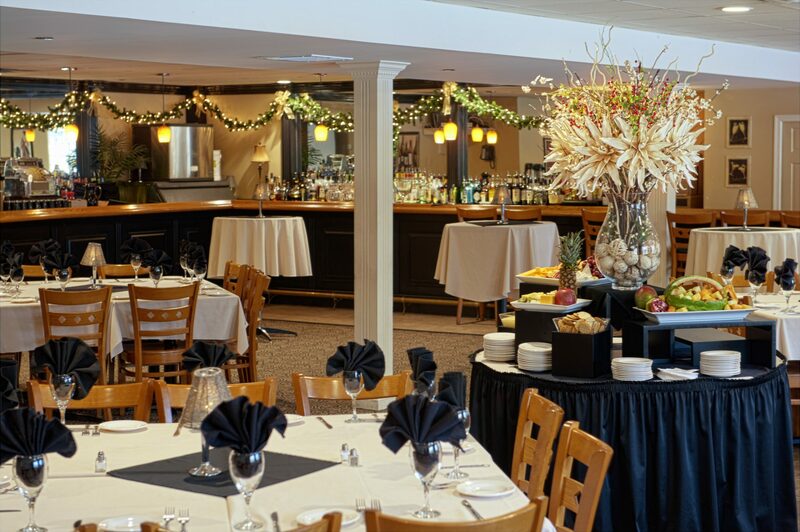 Anniversaries, baptisms, baby & bridal showers, birthday parties, corporate events, engagements, memorials, rehearsals, retirements, reunions, and weddings are just a few of the types of functions we specialize in hosting. 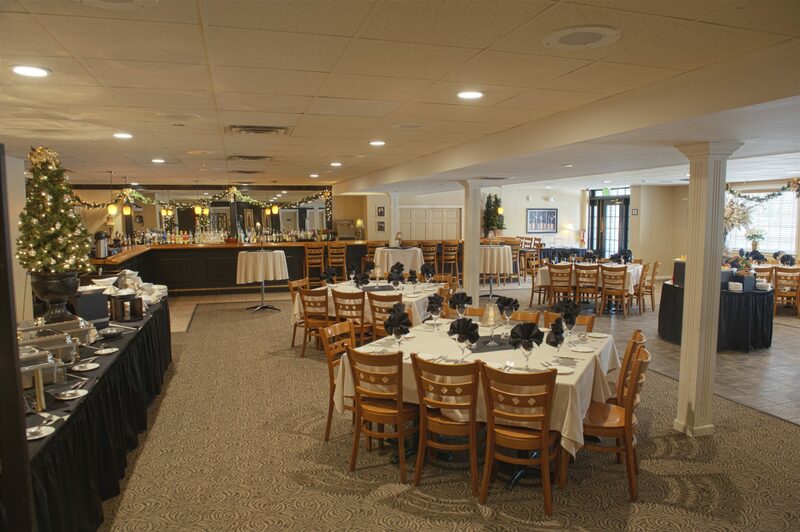 Our event coordinator will make sure your special event will be a one of a kind experience. 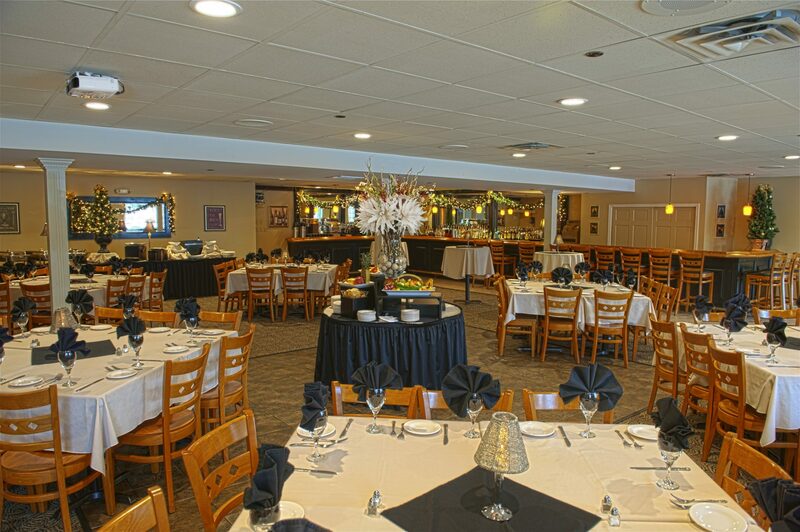 Please visit the Contact Us tab above to begin the event planning today. 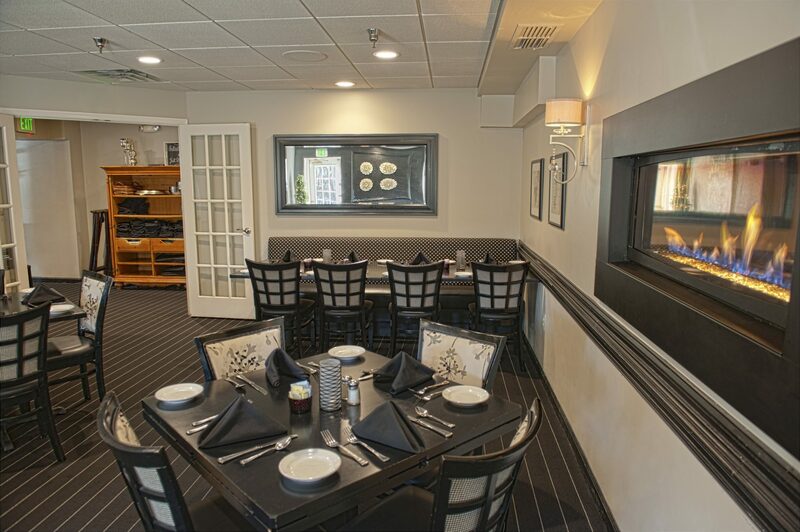 Please view our private rooms here. 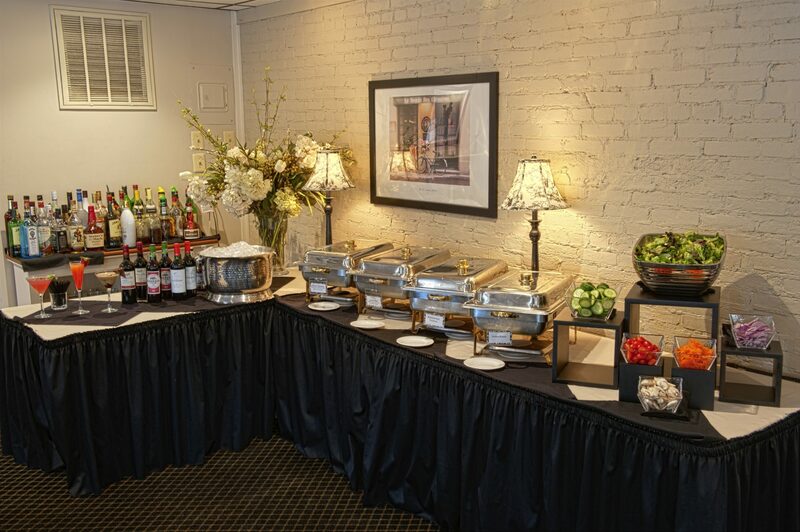 “A deposit of 1/3 of the approximate event total and a signed contract are required to secure your event. 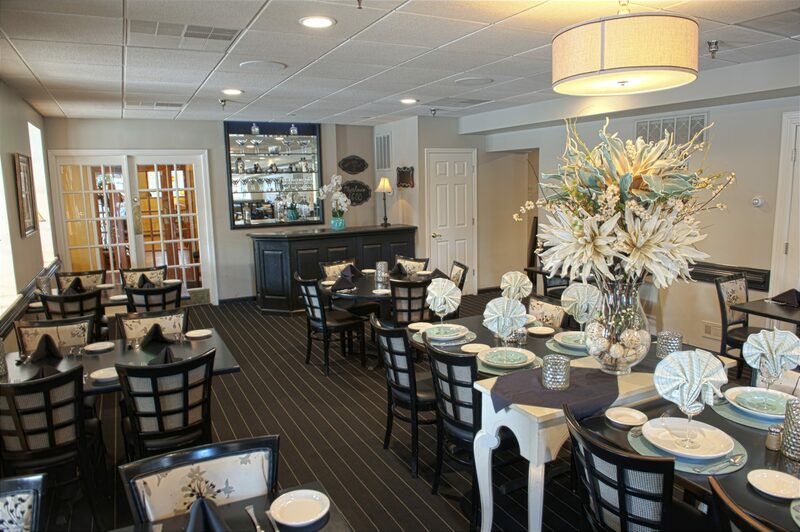 Room rental is based on a 3 or 4 hour time period.